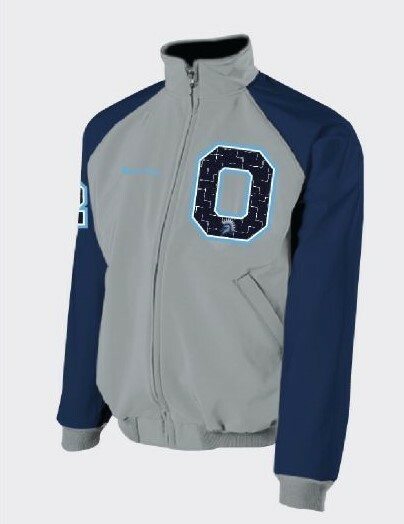 Olympia Spartans Outerwear order deadline has been extended until Monday, November 5th. Get your Olympia Outerwear before it gets any colder outside! This is a service we are offering to our Olympia students, parents, and community. All prices are retail prices. Click HERE to check out all the options. If you have any questions please contact Kim Logsdon at kim.logsdon@olympia.org or 309-379-5911 ext. 9023.